cHramm – that place that couldn’t fit you in – did it begin with an “H” and end with “alfords” by any chance did it? 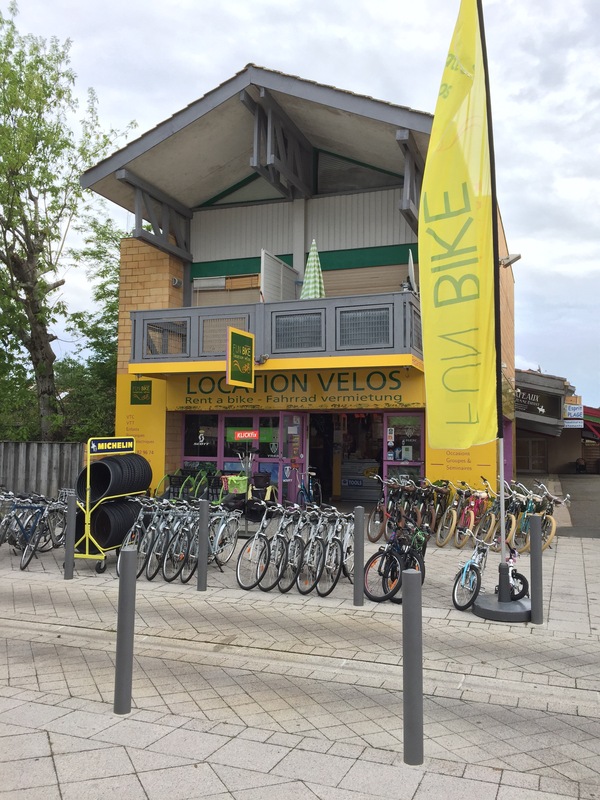 The only place I have ever been turned away from a bike shop without exemplary service and friendly encouragement was when I popped a spoke on my way to work here in Britain. No one could ‘fit me in’ till a few days time!! I am usually proud to be British, not that day! 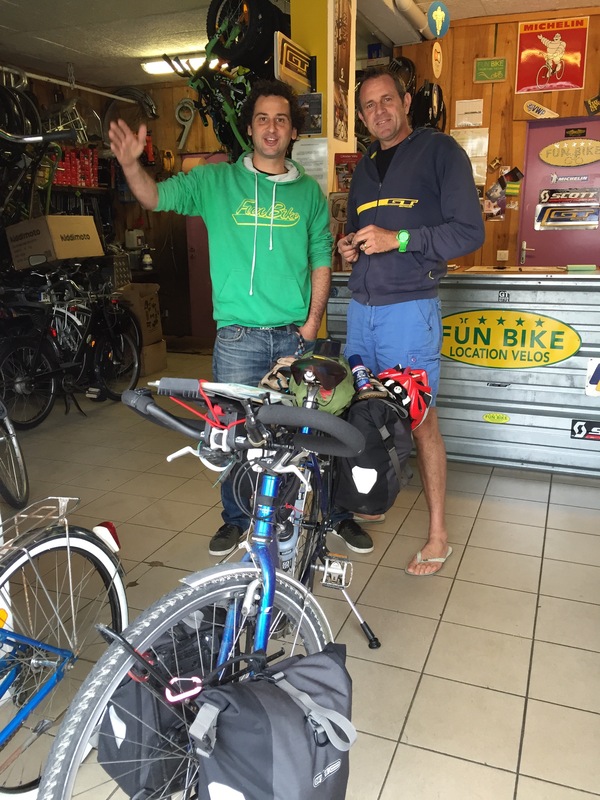 Hi Andrew, hope you cross the Garonne easyli, good to meet you this morning, keep on riding!!!!! Enjoy the french atlantic coast with the spring crowd, don’t forget Medoc wine! !